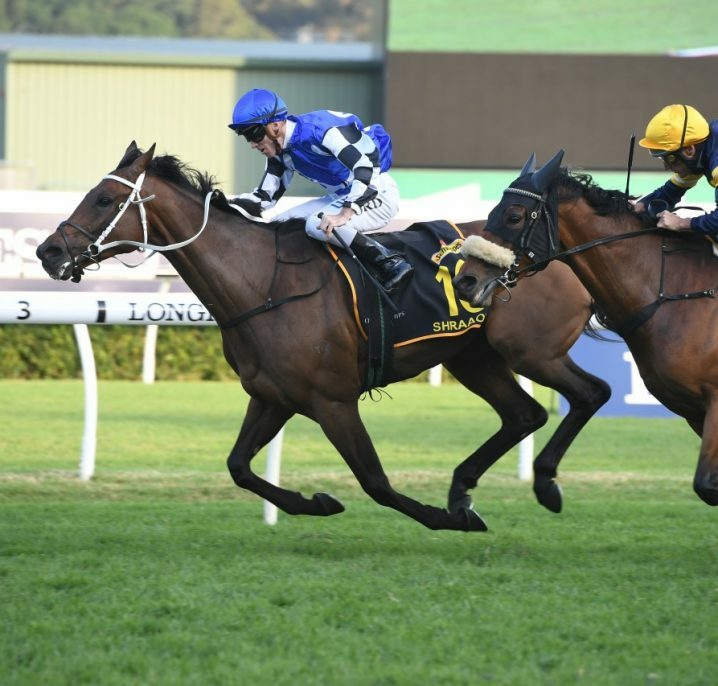 The Group 1 Queen Elizabeth Stakes is the $4 million feature race held on the Day 2 of The Championships at Royal Randwick in Sydney. 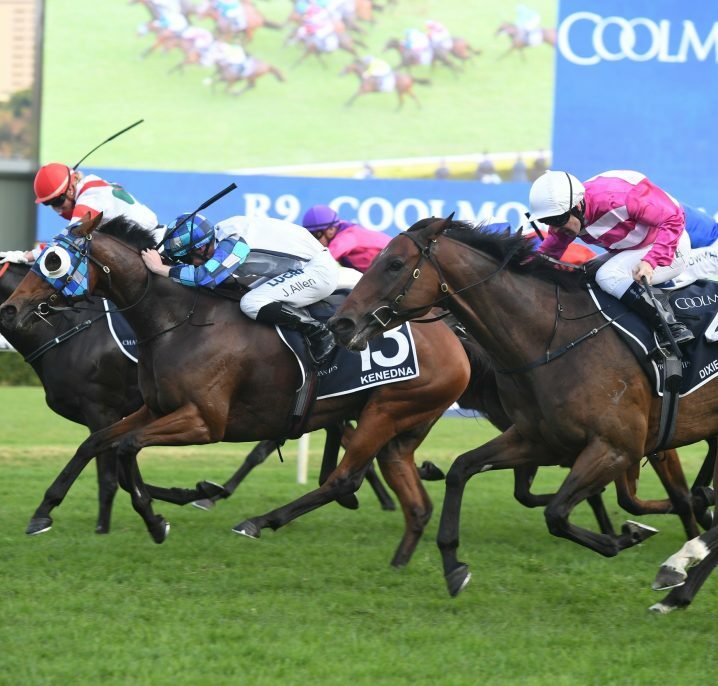 The Queen Elizabeth Stakes is held on Day 2 of ‘The Championships’ during the prestigious Sydney Autumn Racing Carnival at the state’s premier track, Royal Randwick, on the second Saturday of April. 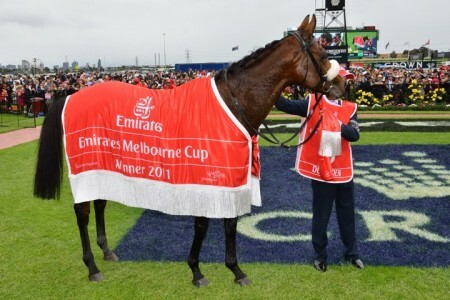 The Group 1 Queen Elizabeth Stakes is run at weight-for-age conditions over 2000 metres and, after receiving a substantial prizemoney increase in 2013, is now worth a staggering $4 million in prize money. 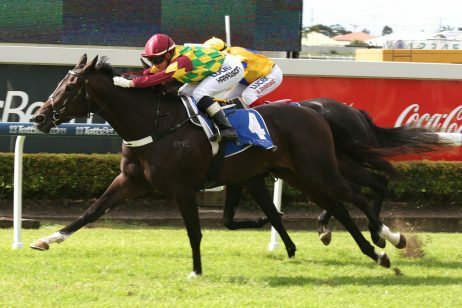 The Group 1 event generally draws the best weight-for-age horses from right around Australia as well as international raiders set to make the trip in coming years. 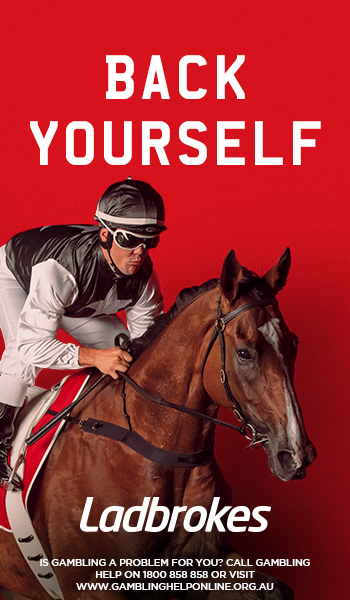 The 2019 ATC Queen Elizabeth Stakes runs on Saturday April 13, 2019 . 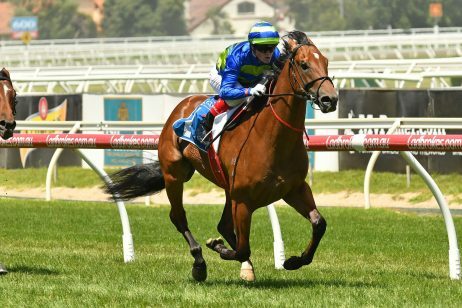 The Group 1 Ranvet Stakes (2000m) and Group 1 The BMW (2400m) are generally considered the best Queen Elizabeth form lead-up races, but in recent years the winners of the Group 1 event have come from a wide variety of races. 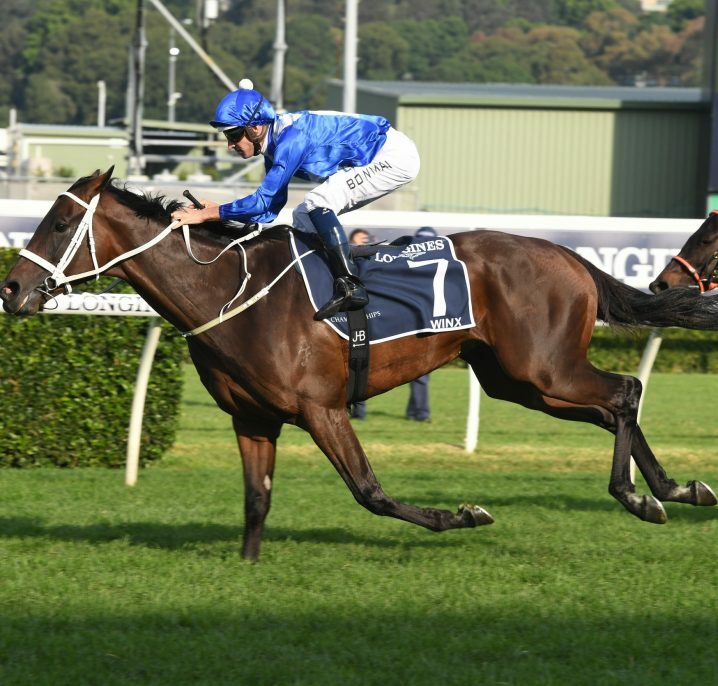 The Group 1 George Ryder Stakes (1500m) and Group 1 Doncaster Mile (1600m) have both developed into key lead-up races, the latter most recently producing the 2017 Queen Elizabeth Stakes champion Winx who did the double. 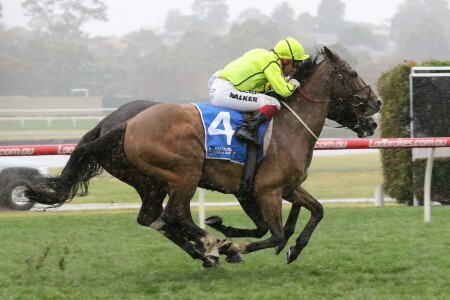 Early 2019 Queen Elizabeth Stakes odds offered under all-in conditions are open at bookmakers weeks out from the race when the nominations are taken by Racing NSW. 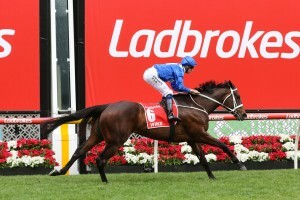 Below will be the latest Queen Elizabeth Stakes 2019 betting odds provided by Ladbrokes.com.au, the 2017 champion Winx set to start the odds-on favourite should she round out her autumn with at title defence before heading to Royal Ascot. 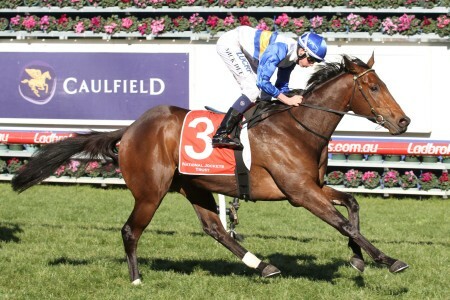 The Queen Elizabeth Stakes Field is released on the Tuesday before the race. The 2019 Queen Elizabeth Stakes Final Field & Barriers will be released on Tuesday April 9, 2019 and will be published in full below. 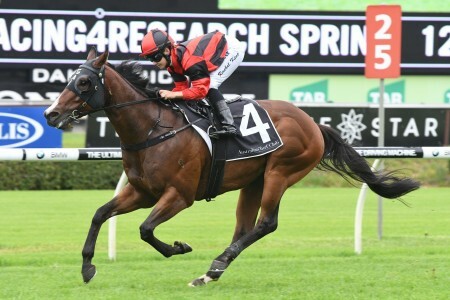 The Queen Elizabeth Stakes first acceptances close a month before the race takes place on the second Saturday in April and narrow down the list of Group 1 gallopers heading into the $4 million feature Randwick race. 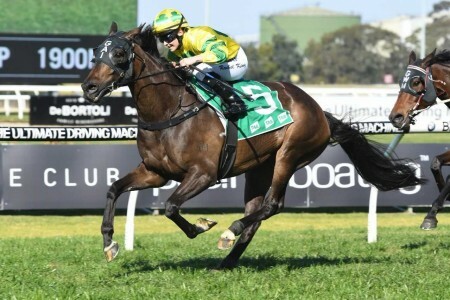 The 2019 Queen Elizabeth Stakes First Acceptances are open until March 12, 2019 and the updated entries will be available right here. 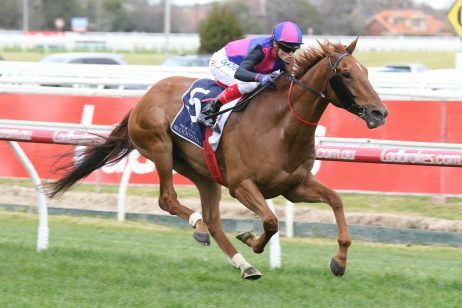 The Queen Elizabeth Stakes nominations close two months out from the race in early February each autumn and attract up to 100 weight-for-age hopefuls after a share in the season’s richest race. The 2019 Queen Elizabeth Stakes nominations are due to close on Monday February 11, 2019 and will be published below as soon as released by Racing NSW. 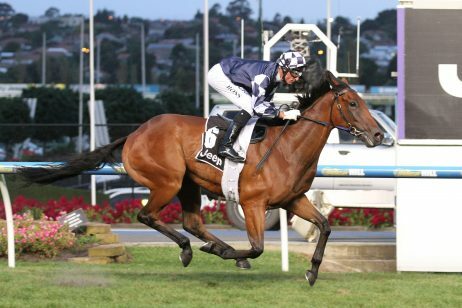 The Queen Elizabeth Stakes has undergone plenty of changes since it was first run in 1851 when Cossack won the event. Up until 1872, the event was known as the Queen’s Plate and it was then changed to the AJC Plate. In 1954, the race was titled the Queen Elizabeth Stakes and has maintained that name ever since. Originally raced over 4800m, the distance slowly decreased to 3600m, 2800m, 2400m, 2200m, and finally stopped at 2000m. The Queen Elizabeth Stakes is the feature weight-for-age race during the Sydney Autumn Racing Carnival and has been won by some of the biggest names in the history of Australian racing. Archer (1862) was the first big name to win the Queen Elizabeth Stakes and the race has since been taken out by equine legends like: Carbine (1889, 1890, 1891), Poseidon (1908), Phar Lap (1930), Peter Pan (1932), Russia (1947 and 1948), Tulloch (1958, 1960 and 1961), Ming Dynasty (1978), Veandercross (1993), Doriemus (1996), Might And Power (1998), Lonhro (2003), More Joyous (2012) and the world’s best mare Winx (2017 & 2018). 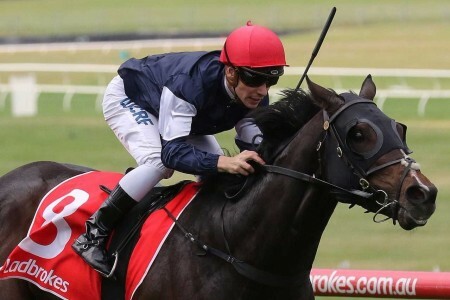 Queen Elizabeth Stakes betting is generally very interesting for punters as the Group 1 event has thrown up some interesting results in the past thirty years. The Queen Elizabeth Stakes is well known for having short-priced favourites as many of the most successful and most popular horses in Australian racing have contested the race at the height of their powers. Class gallopers like Sydeston (1990), Rough Habit (1992), Veandercross (1993), Durbridge (1994), Jeune (1995), Might And Power (1998), Lonhro (2003), Grand Armee (2005) Eremein (2006) and More Joyous (2012) have all taken out the race as short-priced favourites, but there have also been a number of upsets. 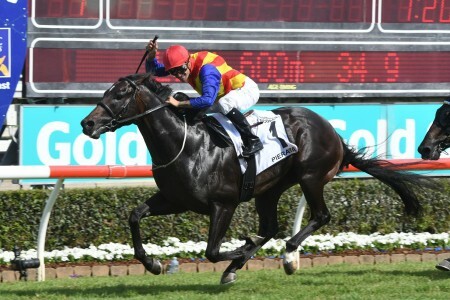 It’s A Dundeel was beaten by Reliable Man as an unbackable favourite in the 2013 edition of the race, while Sarrera won the race in 2008 at the lucrative odds of $51.